Industrial, Commercial & Domestic Maintenance Plumbing. At CC Plumbing & Maintenance we understand that drain blockages can occur at the most inconvenient time. 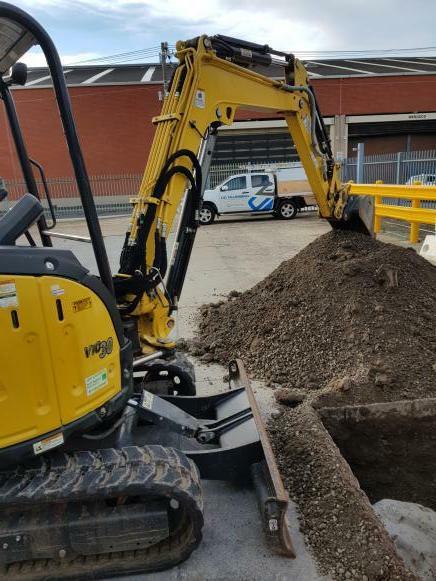 Our team specialises in solving and rectifying sewer and storm water blockages, and carrying out required emergency repairs catering for residential and commercial properties. CC Plumbing & Maintenance are specialists in backflow testing, installation and repairs throughout Melbourne and Geelong. Backflow valves are required to be tested every 12 months. Results from your accredited licensed plumber will be sent to the relevant water corporation. CC Plumbing & Maintenance are experts in all roofing renewals and repairs. We offer an emergency roofing repair service and provide scheduled maintenance to prolong the life of your roofing system. 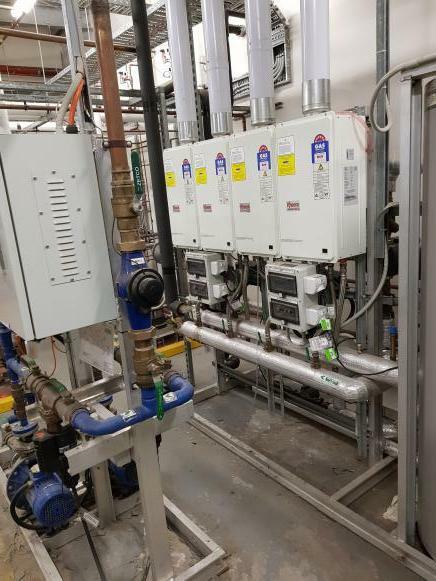 CC Plumbing & Maintenance are specialists at installation and repairs of Thermostatic Mixing Valves throughout Melbourne and Geelong. TMV’s are required to be tested every 12 months and records documented after completion of test and repair. 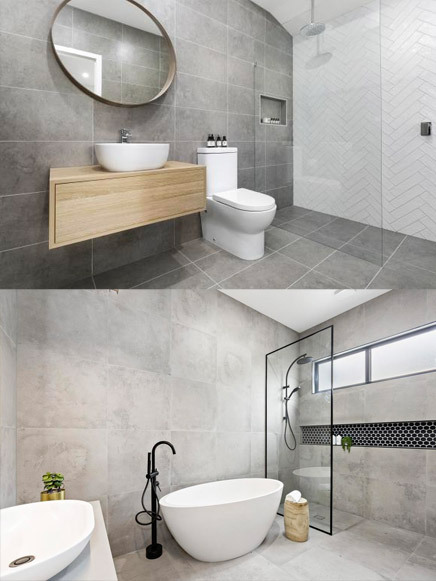 CC Plumbing & Maintenance is a locally owned and operated company who pride ourselves on delivering a modern, quality, affordable and dependable plumbing service to our customers throughout Melbourne and Geelong. We specialise in Industrial, Commercial and Domestic Maintenance Plumbing. Accompanied with programmed maintenance, our plumbers provide experienced and professional emergency plumbing services around the clock. From burst pipes to gas fitting, client satisfaction is guaranteed. Browse through our extensive range of offerings today to find out how we can be of service to you. At CC Plumbing & Maintenance, we are proud to employ some of the finest plumbers in the industry. No matter what issues you are experiencing, chances are we have handled them before. We appreciate that pricing might be a concern for repairs, but we also know the risks and dangers that can arise from neglecting repairs on commercial and industrial properties. That is why we offer obligation free quotes on any project before commencement, based on our expertise in the industry, to give you peace of mind about what is required. Contact us today by calling 0413 467 041, send an email to contact@ccplumbingandmaintenance.com.au, or take a short minute to enter your details on our enquiry form, and we will provide the information you require at the first available opportunity. “Thanks CC Plumbing for your quick assistance with our plumbing needs. Quick to respond and great service! Highly recommend, very professional”. "CC plumbing are fantastic to deal with, they were very clear in explaining the work they would carry out for me and the quality of work is second to none!" “The work done by CC Plumbing & Maintenance from quote to completion was excellent. They arrived on time, were professional and explained in detail any questions I had. I'll be definitely using there services for any future needs. Thanks again!”. CC Plumbing & Maintenance are here for all your Industrial, Commercial, and Domestic plumbing needs throughout Melbourne and Geelong.